In Iloilo, where we saw a great extension of the filled lands and a long river wharfage. It is a solid and well-kept city with fine environs such as Jaro etc; old Spanish churches. Little parklets are everywhere. Both this and Cebu are good-sized cities. Iloilo has been the centre for shipping the sugar from Negros and Panay. Now that the new port of Pulupandan has been opened, part of this traffic will be diverted there as soon as bodegas can be built, and Iloilo will suffer as Zamboanga did when the port of Davao was opened. Visit to the Santa Barbara Golf Club and to the Iloilo Club; luncheon at Greenbaums, with Wolff, Peters, the McCreers and the Powells. 2 p.m. off for Manila and home. Quezon is in Davao with three members of his Cabinet and the Japanese Consul General, trying to settle the land embroglio there. Ingersolls, Walkers, McCreerys on board, also Karagdags and Sabido. Ship Stopped for a minute at 7 a.m. in respect for the death of Harold Dollar. What a treat to be on a first class well-run ship after a week of “barrio yachting.” Quezon frankly admits the conditions on the Arayat, and is expecting to get a new yacht. This morning, nothing in sight except miles and miles of barren sea coast and the stony hills of Cebu–a good example of how mankind can destroy a rich country–all the trees are gone and the soil has washed out to sea as in China. The city of Cebu is quite unlike the cities of Luzon. There is an old Spanish fort, and the houses are more monotonous and solidly built; it has an immense wharf frontage, and several ocean-going steamers which take freight to foreign lands straight from Cebu. What a joy for the first time to visit this province without having reviews, parades, speeches, handshaking and stiff receptions. Was met by Colonel Gilhauser of the Standard Oil Co. He says sugar is the best investment in the Philippines today; there is gold in Mindanao; oil may be discovered in Cebu; he spoke of Mindanao, where he had been an excellent governor of three Moro provinces; he said they need care in handling–to kill Moros is the easiest way, but not the wisest. Spent the day at the Golf Club where the Iloilo team had just arrived to play their annual match with Cebu. Carter Johnston, ex-judge, was there. Talk with Rafferty and McCreery, who is auditor and acting manager of the Philippine Railway. 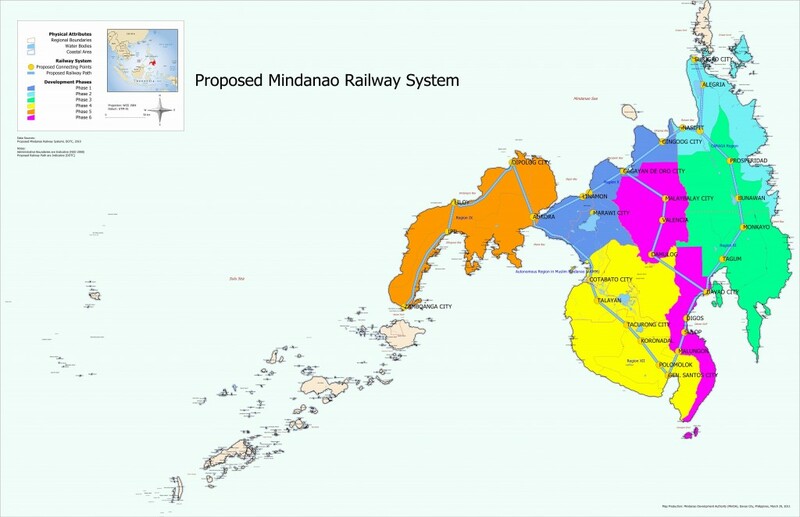 He said that the Iloilo line, is practically self-sustaining. Cebu is not suited to a railway. Is pessimistic over the situation in the sugar mills. Bridge in p.m. with Mrs. Lussier, Mrs. Howell & Doria. Dinner dance at the Manila Hotel. 25th anniversary of the marriage of Mr. & Mrs. Benito Razon –about 300 guests there. Well done and very pleasant.